Perhaps most exciting, however, is the emergence of some games and consoles that were once thought to have been lost forever to Father Time like this playable version of Warcraft Adventures: Lord of the Clans or the recent release of the oddity that was The Legend of Zelda: Ancient Stone Tablet. 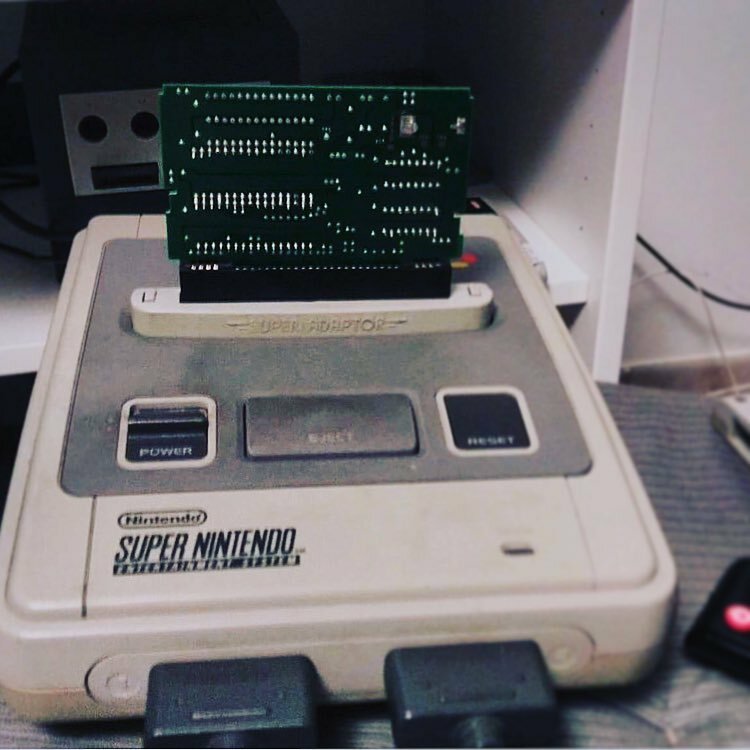 Ancel once again took to Instagram to reveal that incredibly enough, the SNES ROM had been found after sitting dormant for nearly 25 years. The game designer even posted a photo of the EPROM (erasable programmable read-only memory) containing the game and yes, even an photo of the game in action. Taking it a step further, Ancel said they should do a Switch version of the game (referring to Nintendo’s recently revealed Switch hybrid console, formerly known by its codename, the NX).